We’re excited to share a second lot of coffee as part of this year’s harvest from Duromina Cooperative (we shared Duromina Lot 9 back in September this year, and previously showcased Duromina in 2016. Coffee delivered to the cooperative is divided into “lots” – small batches typically from the same farmer. 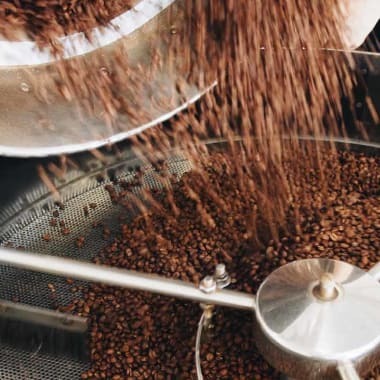 What makes up Ethiopia Duromina Lot 7?